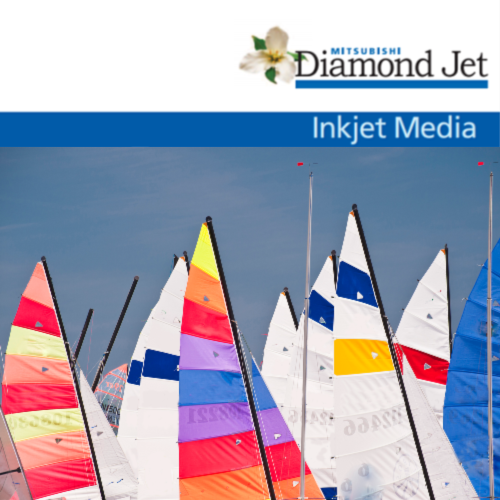 Diamond Jet Photo Papers deliver premium and high resolution photos from both pigment and dye-based ink systems. The heavyweight papers are perfect for users requiring photographic image quality with instant drying and water resistance. The high gloss, satin, and luster finishes with a wide color gamut, make these papers a favorite for savvy photographers. Prints are highly saturated, offering heavy ink coverage and wide color gamut for true photographic reproductions.